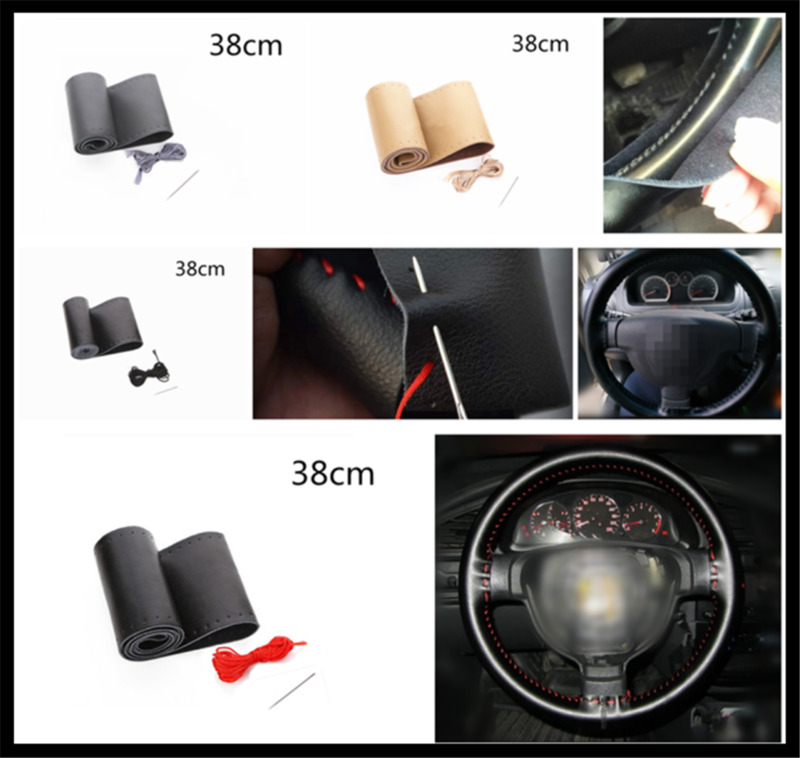 Production description Fashion Honeycomb Silicone Car Auto Steering Wheel Cover fits Universal size 3 spoke and 4 Spoke wheel car Free shipping steering wheel cover..
feature - Made from cotton and linen blend - Health and environmental protection - Suitable for medium steering wheels from 14 1/2" to 15" (37 cm to 39 cm) in d.. 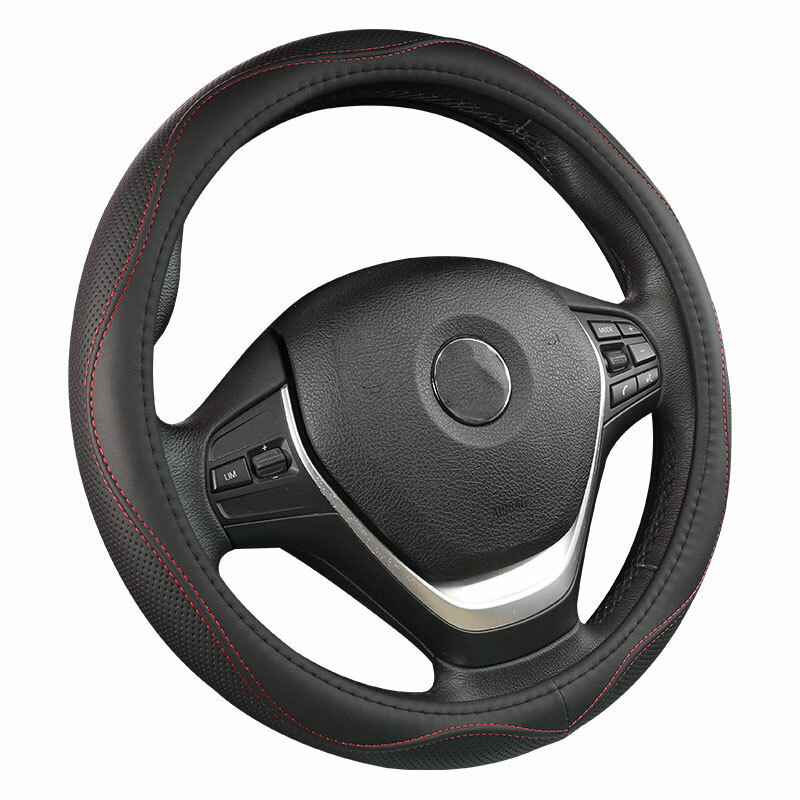 Note: The steering wheel cover is universal. 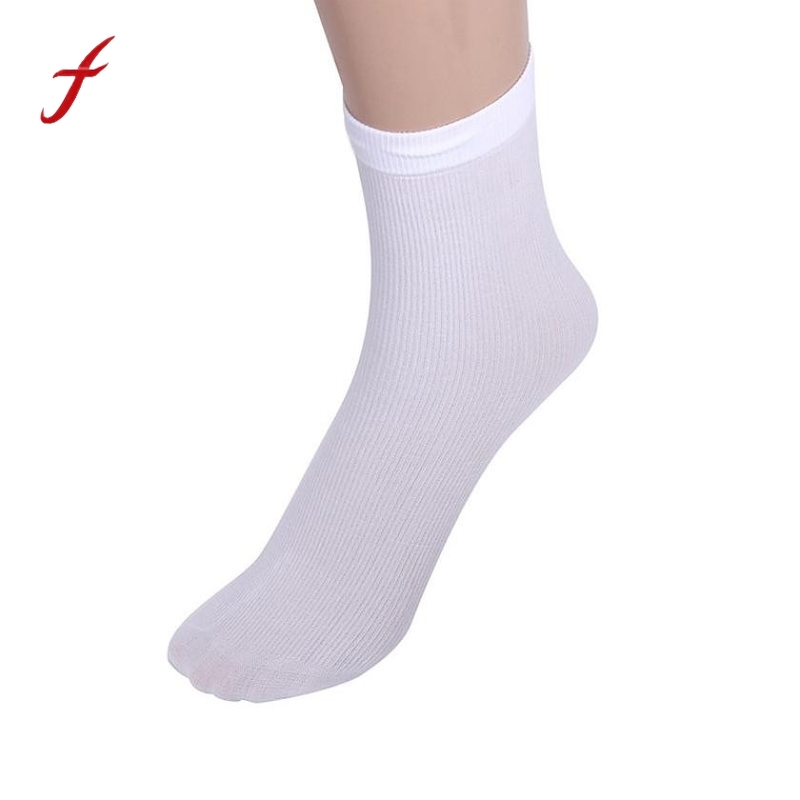 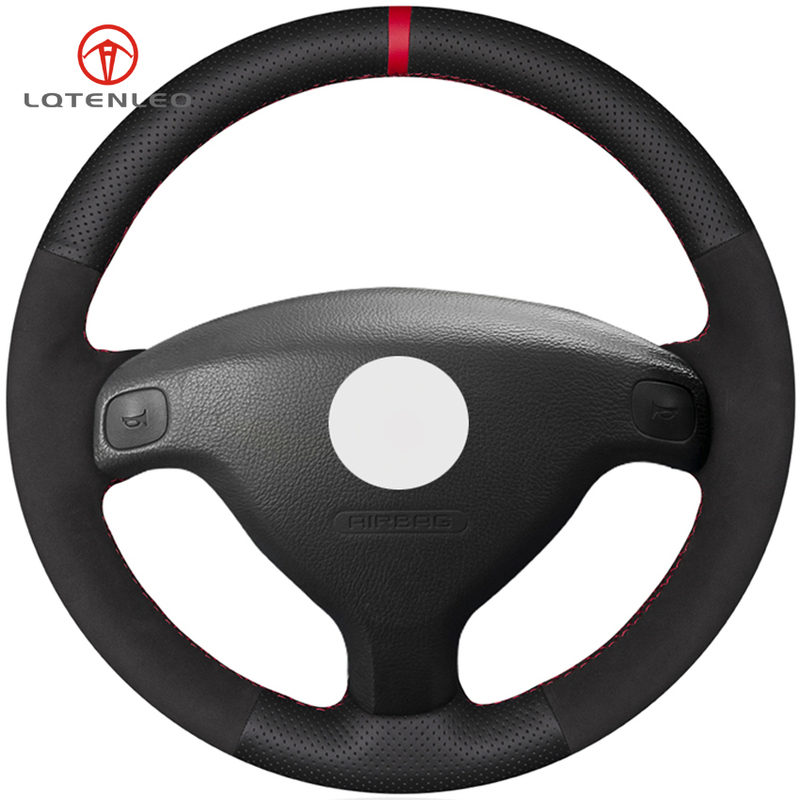 It is suitable for most car models. 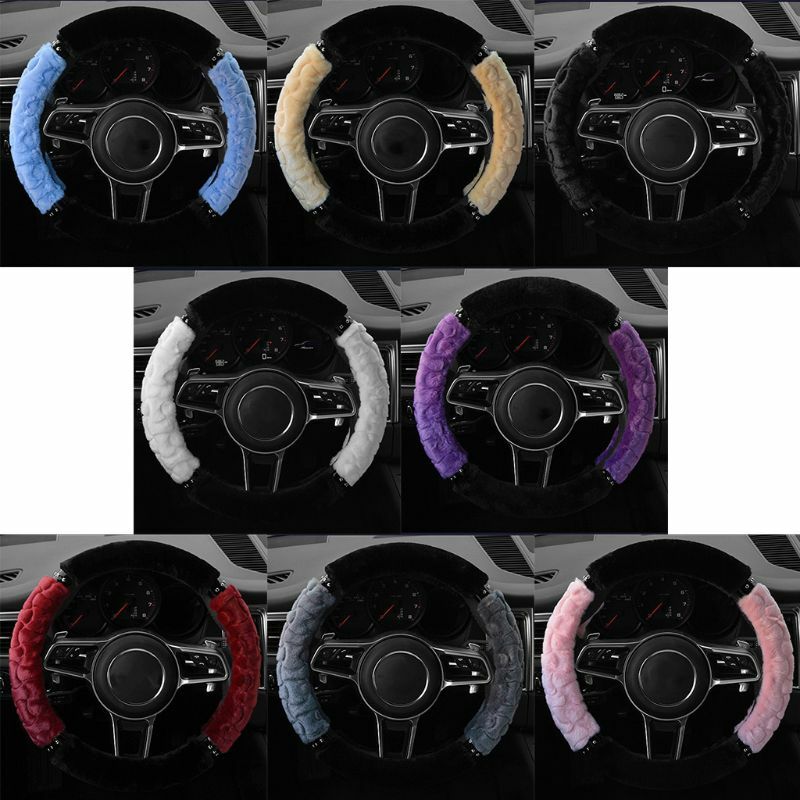 If the outer diameter of your steering wheel is about 37-38cm, as showing in the attached pi..
Protection Car-Styling Car Accessories Soft Wool Plush Fuzzy Automobiles Steering Wheel Cover For Winter For All Universal Cars The Feature of Universal steering cover: -Easy to fall off, fin..
feature: Breathable, comfortable, non-slip sweatband Made of soft and durable PU leather material With wire and needle Ideal for replacing damaged or worn original leather cover..
High Quality Fashion Micro Fiber Leather and Linen fabric universal car steering wheel cover 38cmFeatures: Brand new,soft,breathable,Luxury ergonomic desig within Environmental protection r.. 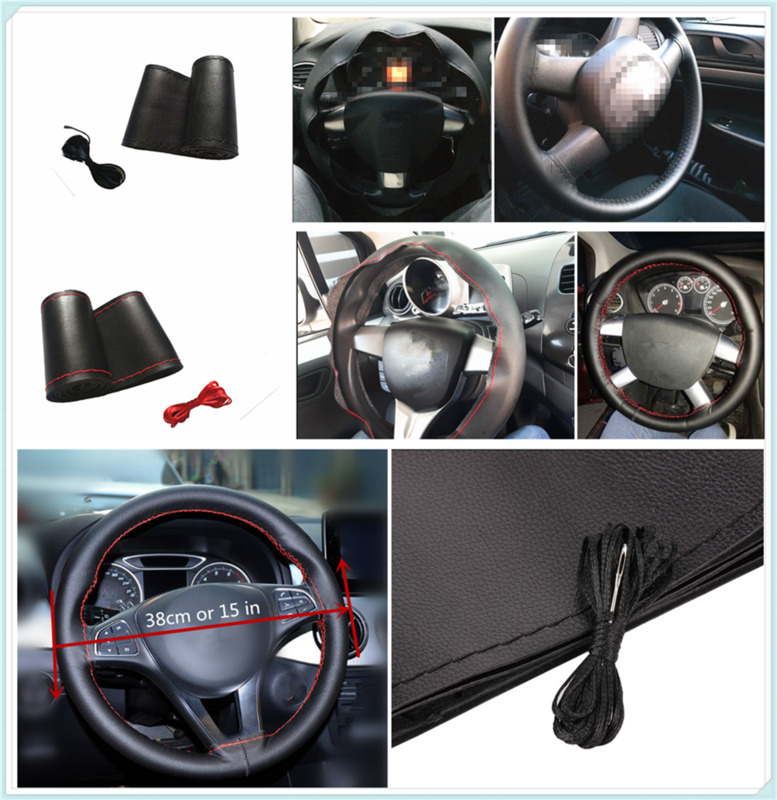 Product introduction: The company is a professional manufacturer of hand-stitched leather steering wheel covers. 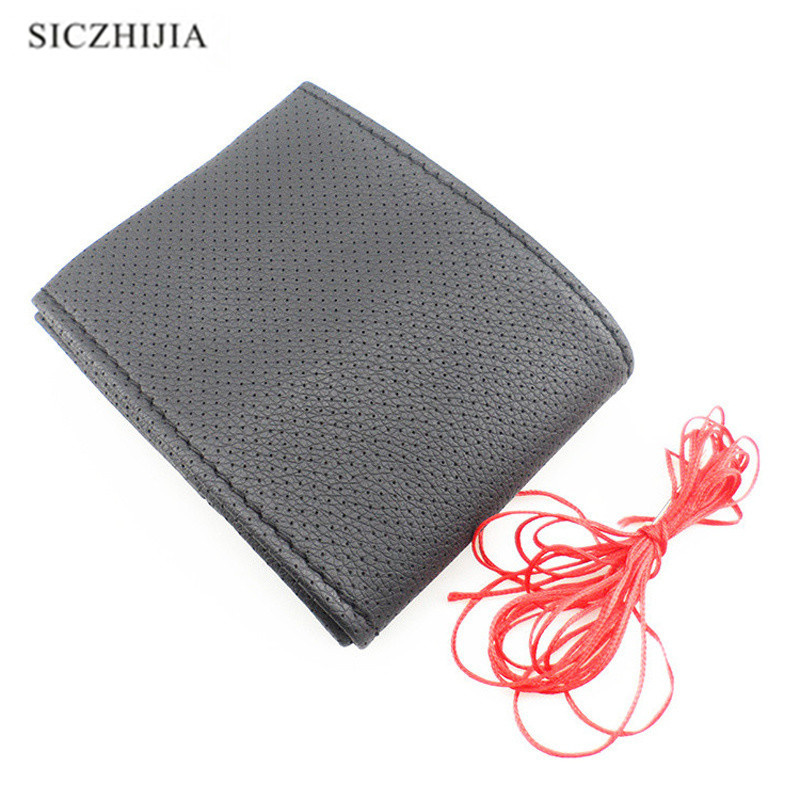 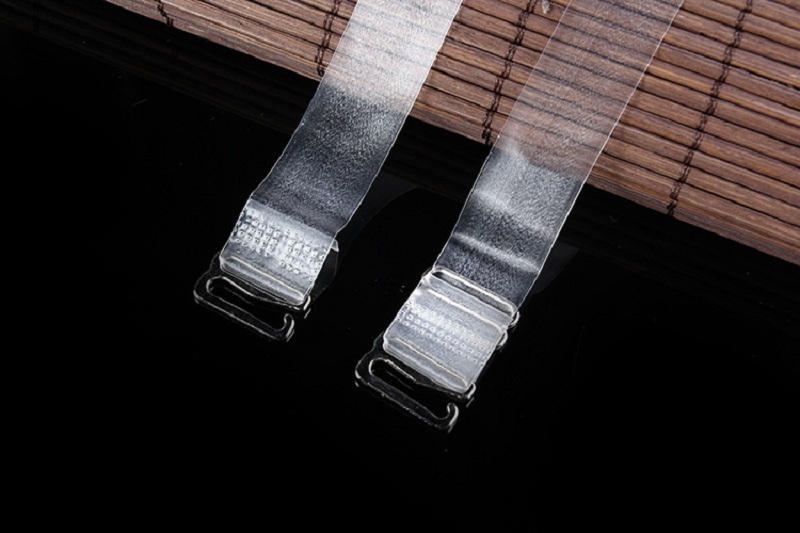 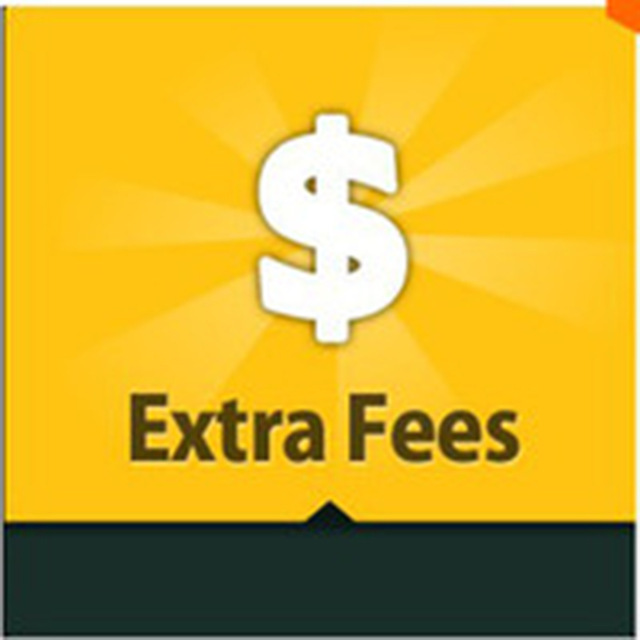 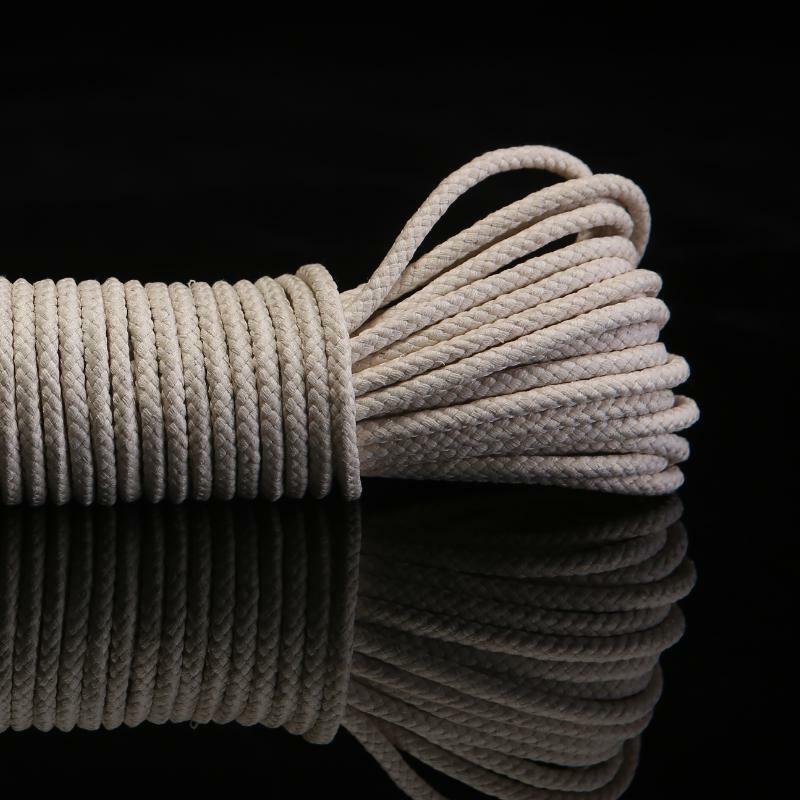 Car accessories leather guarantee please rest assured to use. 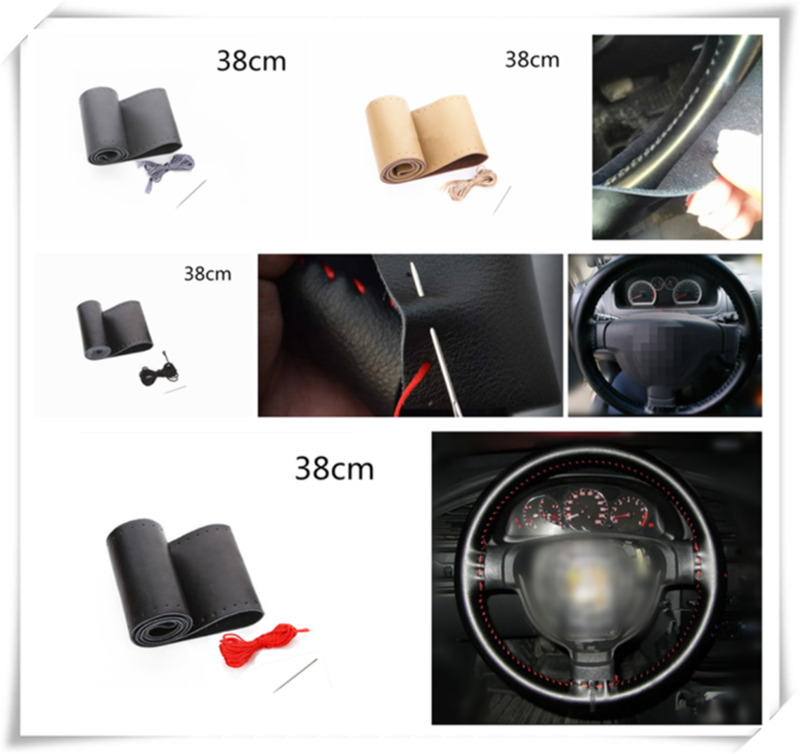 Name:..
Applicable Car type:For Opel Astra G 1998-2007 / Zafira A 1999-2005 / For Chevrolet Sail 2003-2009 / For Buick Sail Note 1:Make sure your steering wheel is th.. 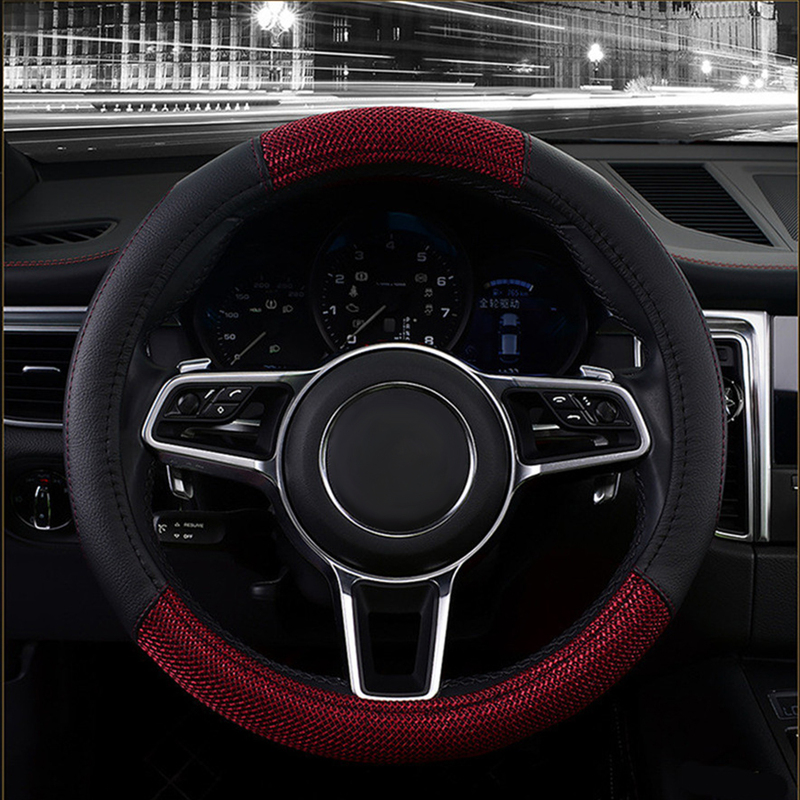 Product Details: Name: Hand-stitched steering wheel cover Color: red line, black line Size: 38CM Product weight: 70g 【Features】 1. 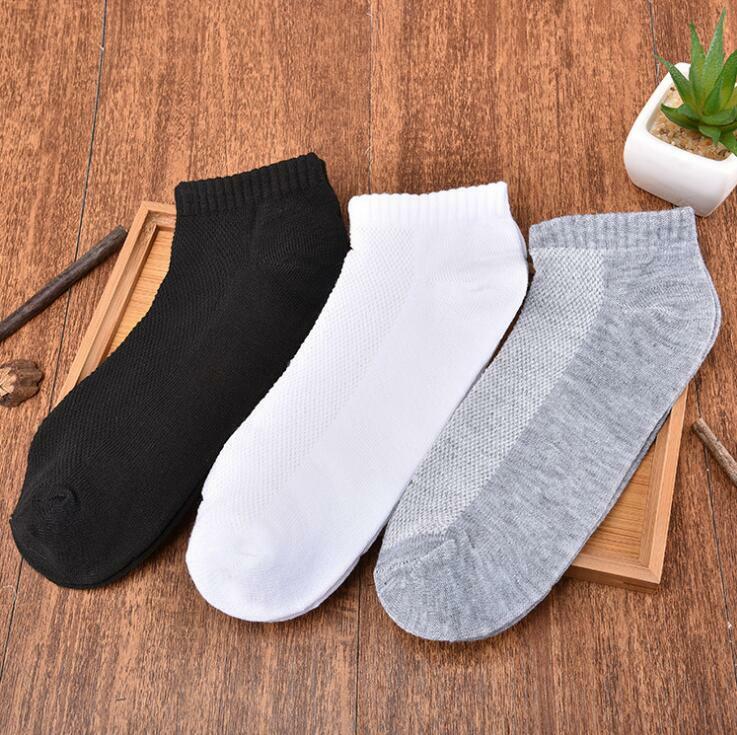 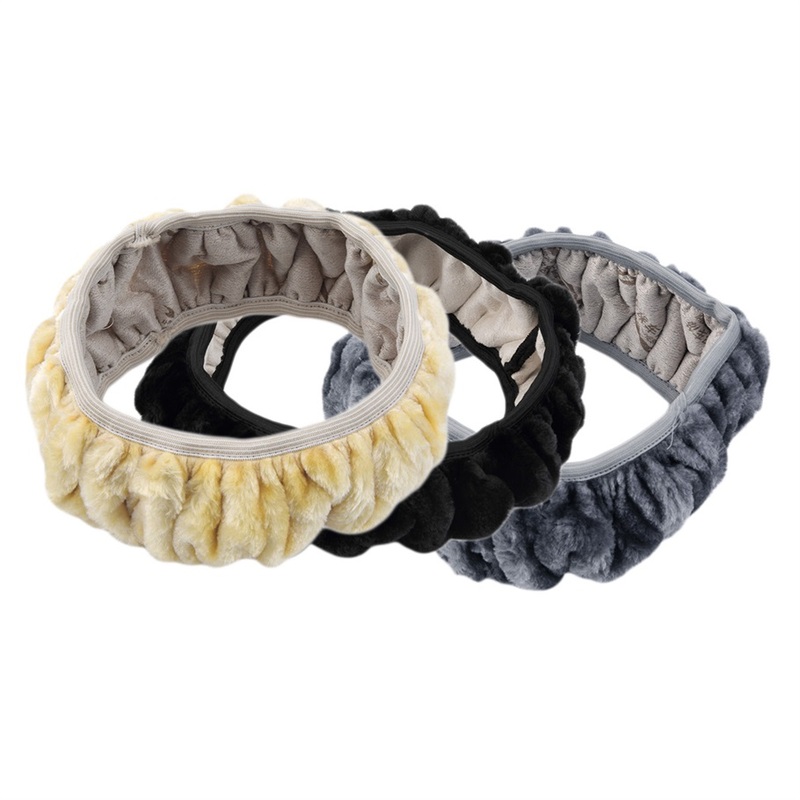 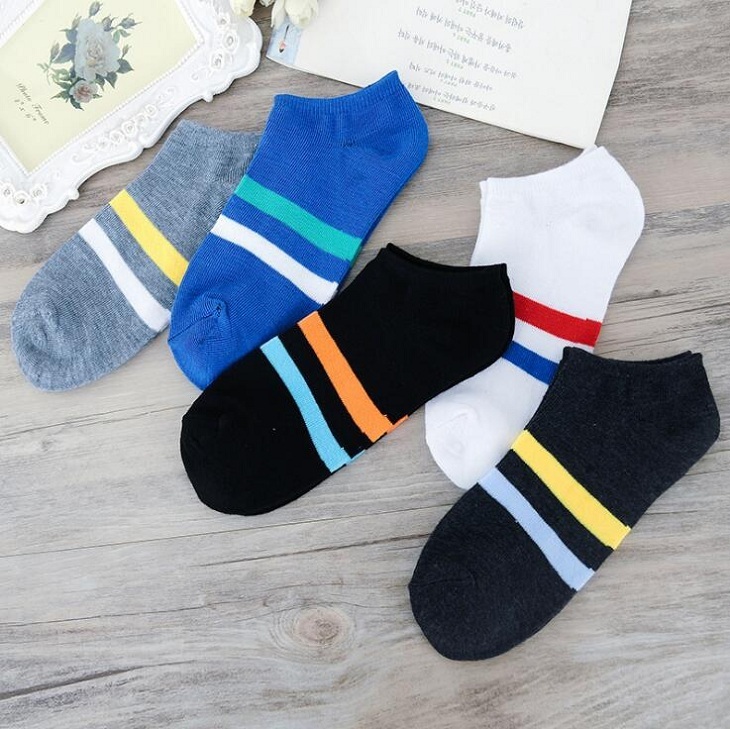 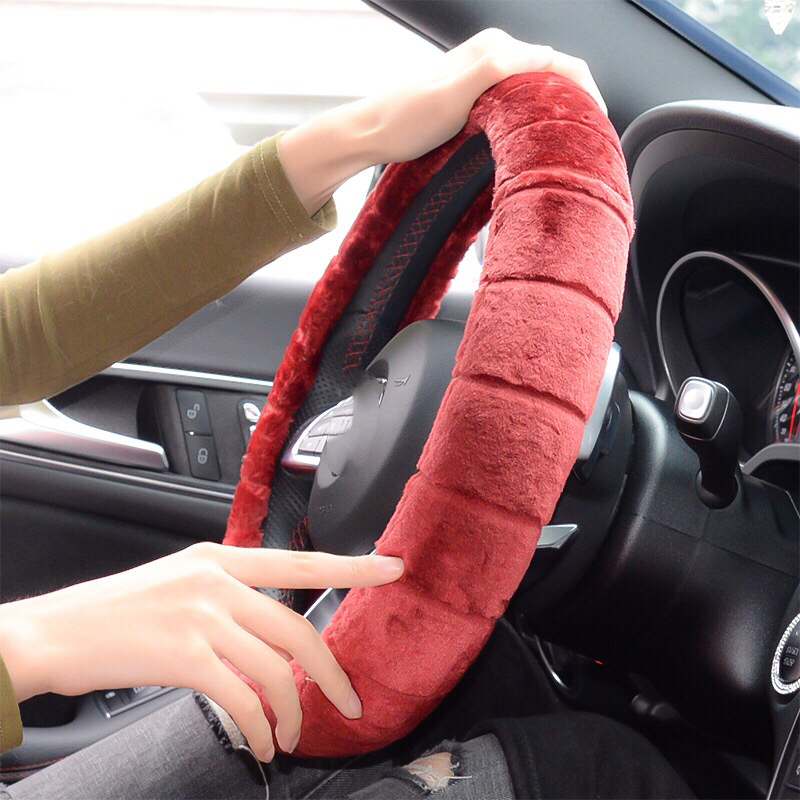 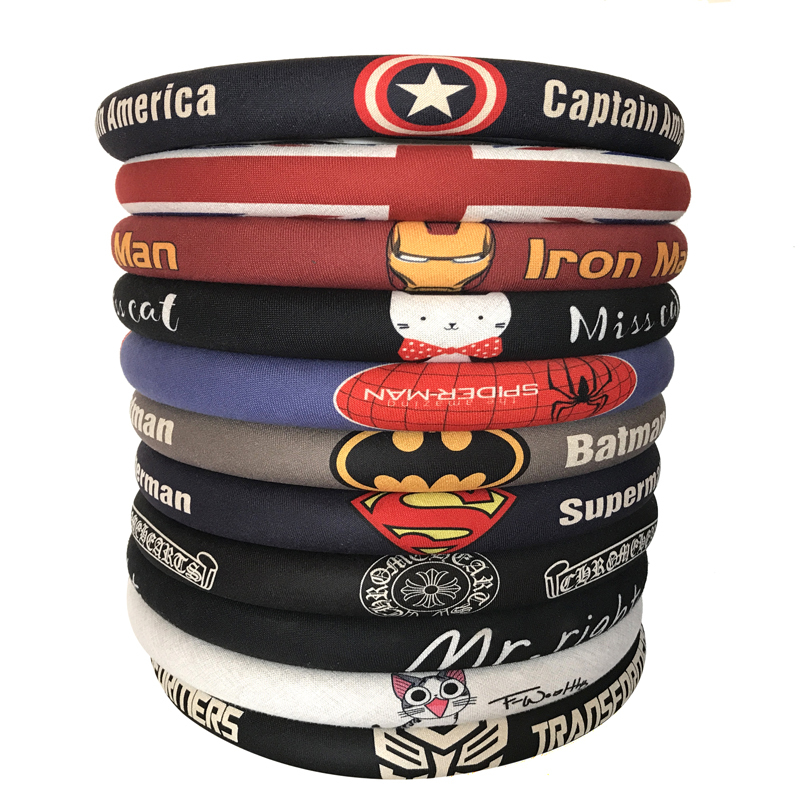 The top fabric is used, the hand feels ..
100% brand new and high quality Features: Top Quality :delicate workmanship ,super technology and flat sewing stitches,this steering wheel cover will protect and prevent wear on yo..